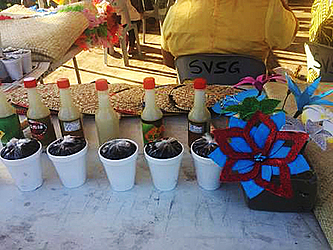 The women of Savai’i are hosting a Nofotane Market for Father’s Day at the Salelologa Market today. 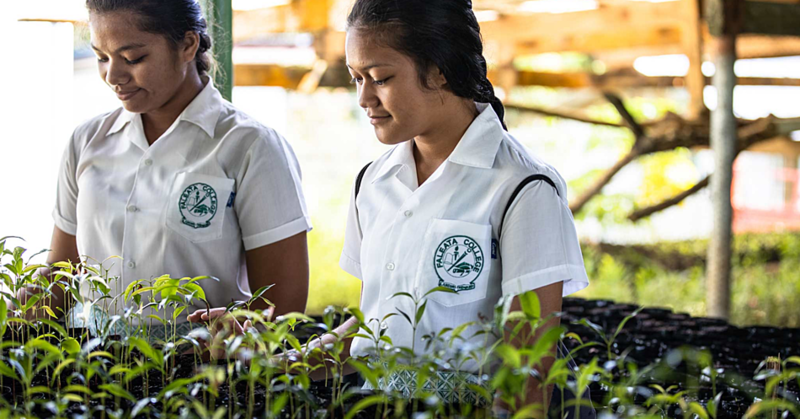 Following the official closing of the Nofotane Project late July, the nofotane empowered women continued in their new role as breadwinners for their families. The colorful products on sale at the market attest to the empowered nofotane women’s innovative and creativity. It highlighted women with improved self-esteem as they rise up to support their husbands and their families through the work of their hands. Fouvale Moafanua, a 70-year-old nofotane woman of Faletagaloa Safune, is selling different products that she has printed, sewn and woven. “This business is now assisting me in raising my children, paying for their school fees, and all things needed for my family,” she said. S.V.S.G. 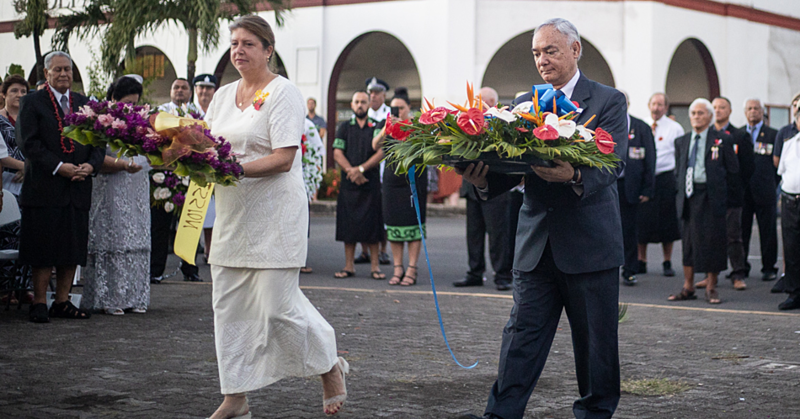 President Siliniu Lina Chang and some of the staff are in Savai’i to support the Nofotane Women’s Father’s Day Market. 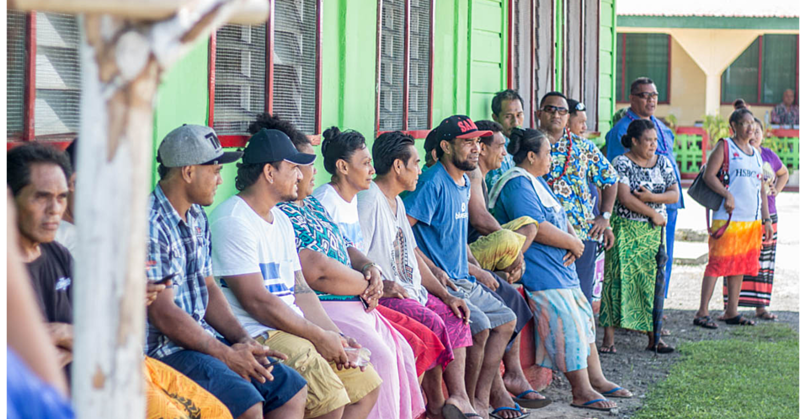 “For our community in Savaii, please visit the nofotane entrepreneur at the Salelologa Market, buy their products and support their new business ventures, as part of their gifts to their husbands and families for Father’s Day,” said Siliniu.